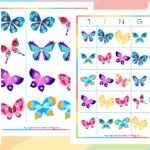 Spring has finally arrived and it is time to enjoy the sunshine! 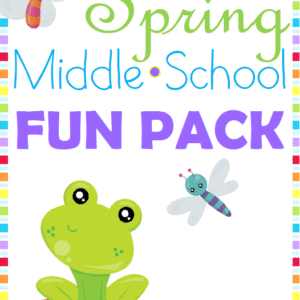 The newness of spring allows homeschoolers to take their lessons outside and enjoy the fresh air! 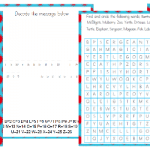 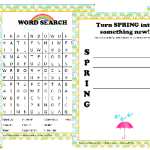 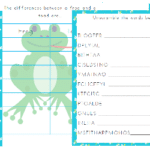 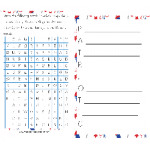 Be sure to grab a copy of this free spring themed printable for your middle schoolers to enjoy on a bright, warm spring day! 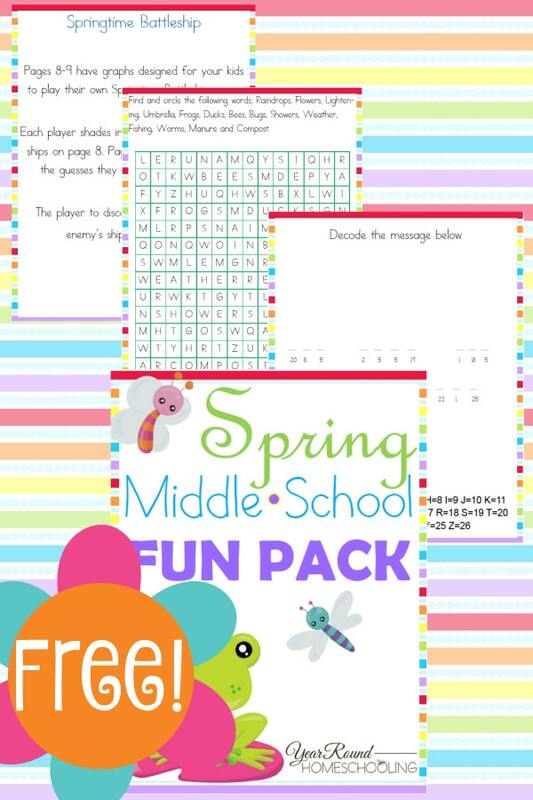 To receive this Free Spring Middle School Fun Pack you MUST sign up to receive our emails below.